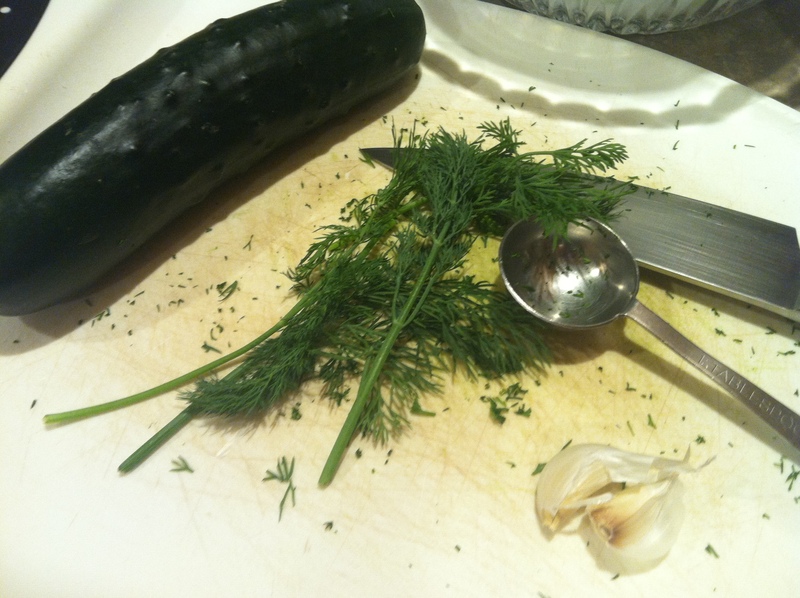 Posted on January 28, 2019 by fauxchef5	• This entry was posted in Soups, Stews, Sauces and tagged cucumber, food, Tarator, yogurt. Bookmark the permalink. 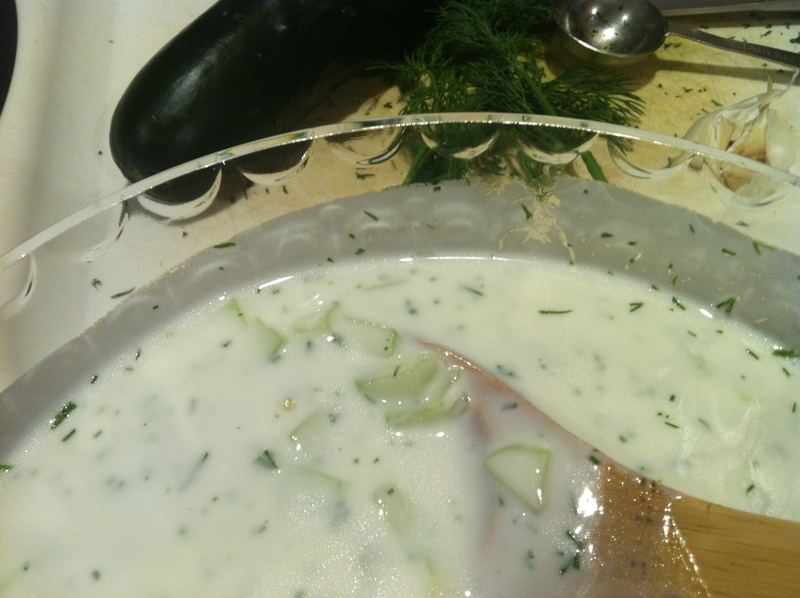 Remove the water, double the yogurt and add some acid (vinegar or lemon juice) and it’s Tzatziki…… One of the very few cucumber dishes I’ll eat. YAY!